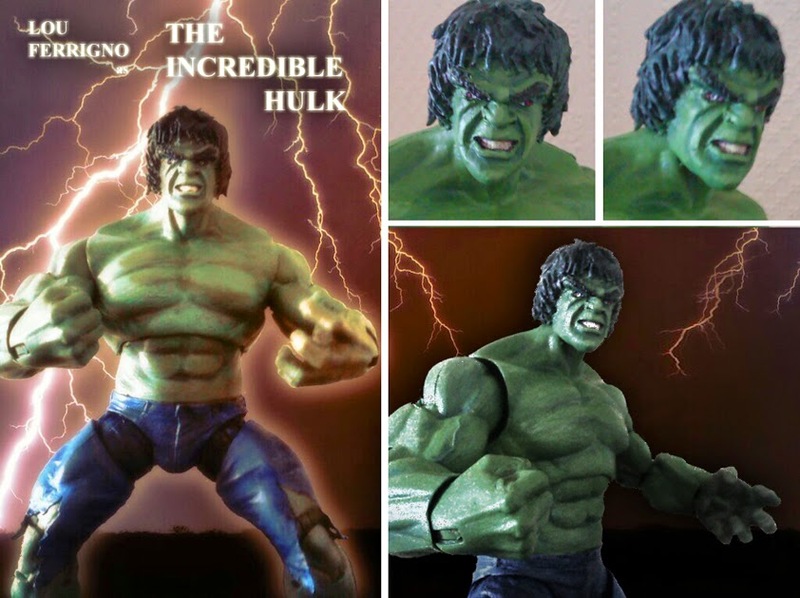 Simon Williams Comic Artist: Custom Death's Heads and TV Hulks! 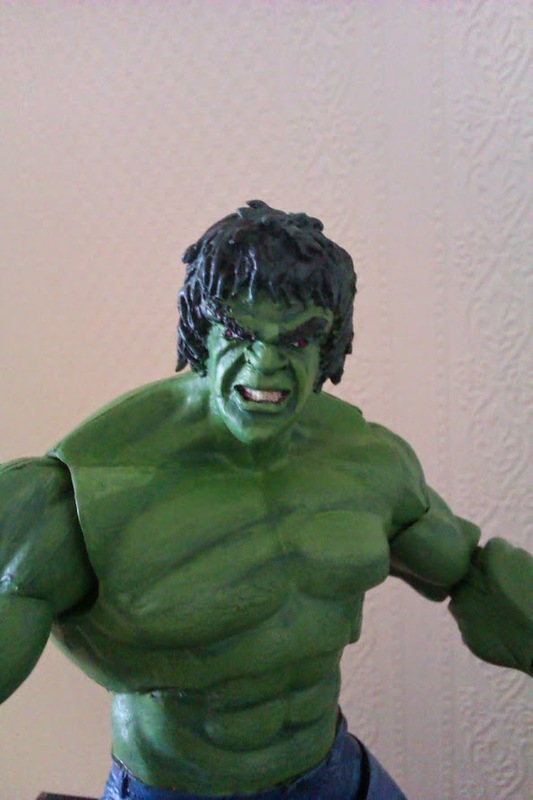 Earlier this year, I decided to get back into one of my favourite hobbies... customising Action Figures. 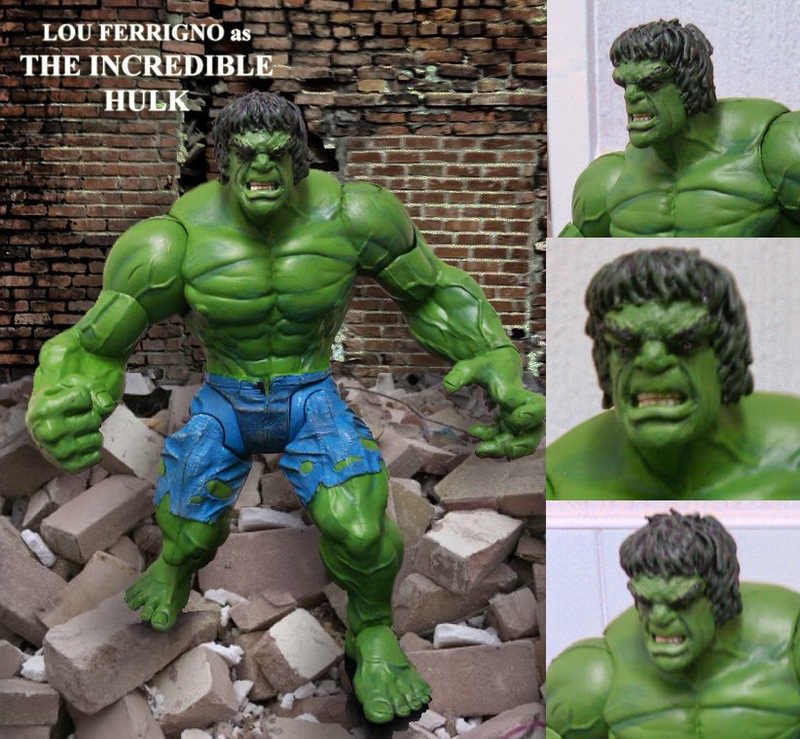 I have always wanted a Death's Head figure (which Marvel have now released an official figure of), plus an action figure featuring the TV version of the Incredible Hulk, as portrayed by Lou Ferrigno. I decided to make the original Death's Head, and also Death's Head II, which is based off Liam Sharp's incredible artwork. 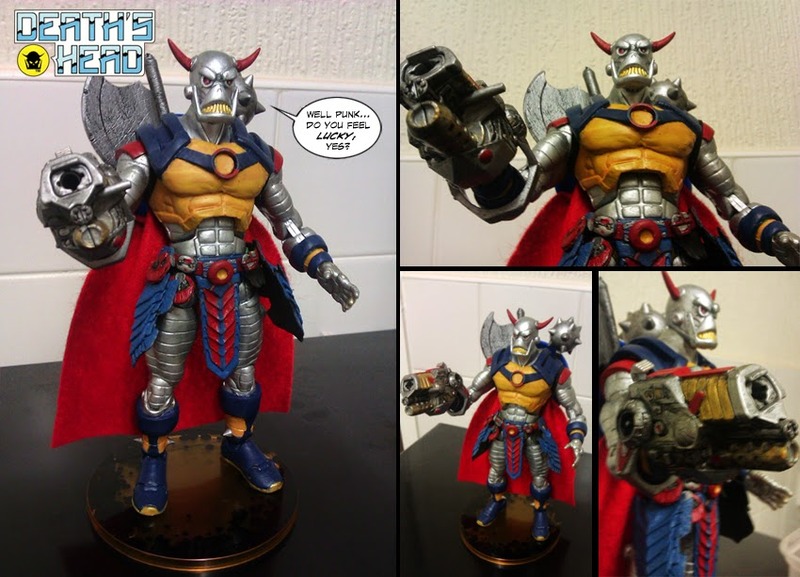 The original Death's Head is made from a Marvel Legends Thor Buster Iron Man, and Death's Head II is made from a Marvel Legends Colossus figure. "Awww, don't worry. We're buddies now!" 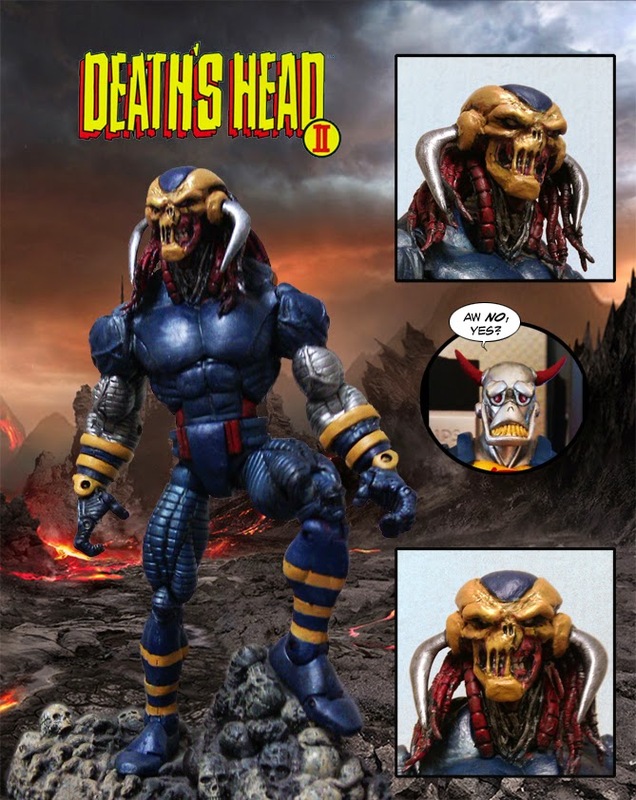 Death's Head II. 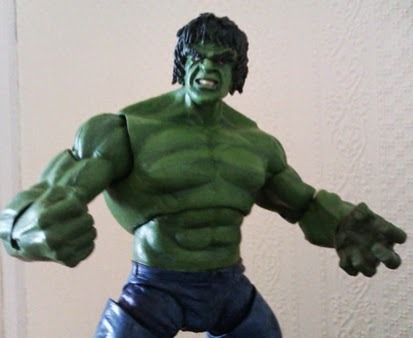 As for the TV Hulk, I made two different Hulk figures: my original attempt was a modified Marvel Select Ultimate Hulk, and the other is a modified Marvel Legends Avengers Movie Hulk... all with fully sculpted heads by yours truly. 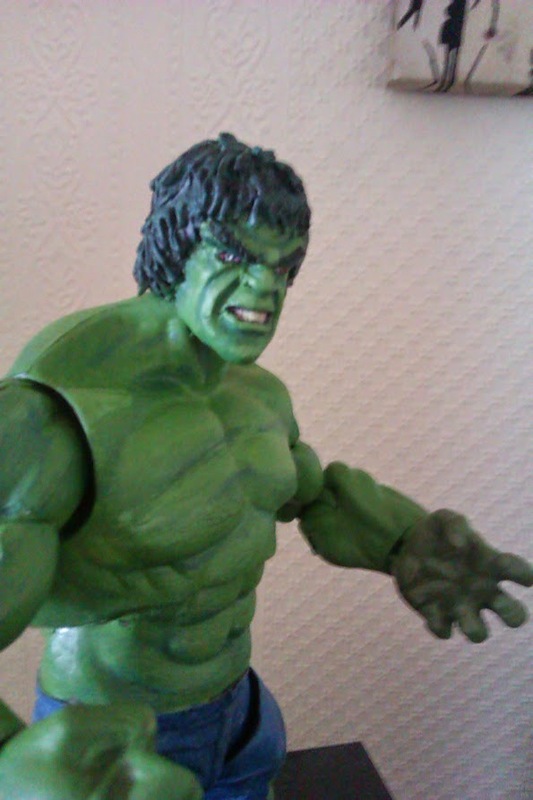 figure, as this one has the comic Hulk's physique and proportions. 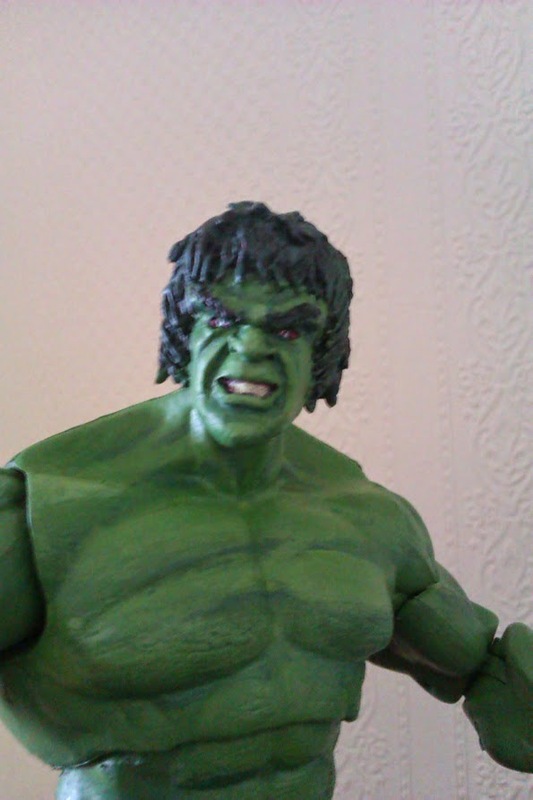 make him angry... you wouldn't like him when he's angry!